For Waitrose fans and foes alike, this might bring a smile: Buzzfeed.com’s collection of 26 times that Waitrose outright ruined the lives of decent people. I love these #firstworldproblems. My favorite is #4. 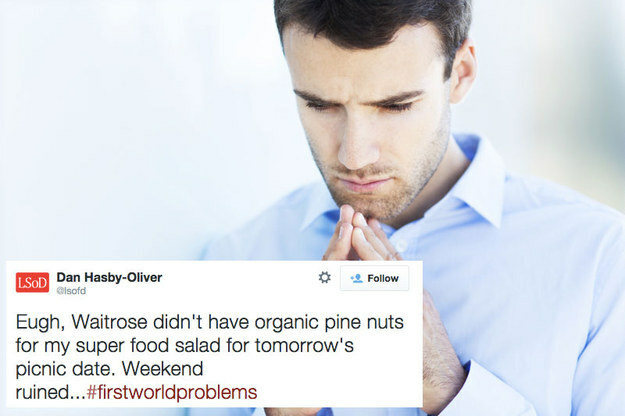 And for the record, my #firstworldproblem with Waitrose would be the following: “I’m looking for eggs. Just eggs. How am I supposed to know what to pick?” Check out the Waitrose egg selection. When was the last time you found “Clarence Court Old Cotswald Legbar mixed weight British free range eggs” in the supermarket? 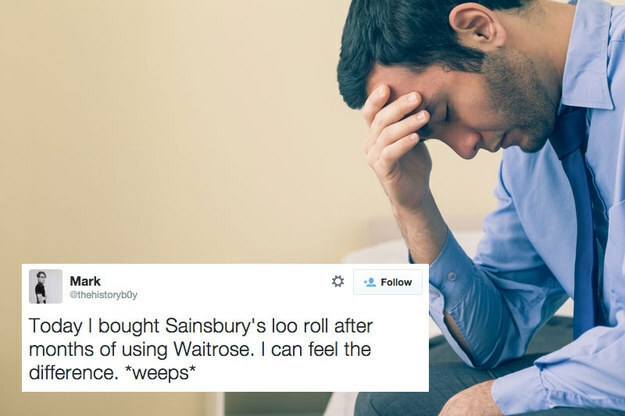 Posted on 27, October 2014, in Food and tagged buzzfeed, first world problems, food, grocery store, humor, middle class, Waitrose. Bookmark the permalink. 4 Comments. The quails’ eggs are very nice – my daughter wouldn’t eat hens’ eggs when she was small, but we could get her to eat the dinky ones laid by quails. The first quails’ eggs I ever ate were in the U.K. at a friend’s mother’s house in East Sussex, which seems to be an appropriate place to eat them if ever there was one. I’m positive she bought them at Waitrose. Lol! And I am sure they are not the only ones!